Home / News / The Sparrow Squadron Cover is Here! 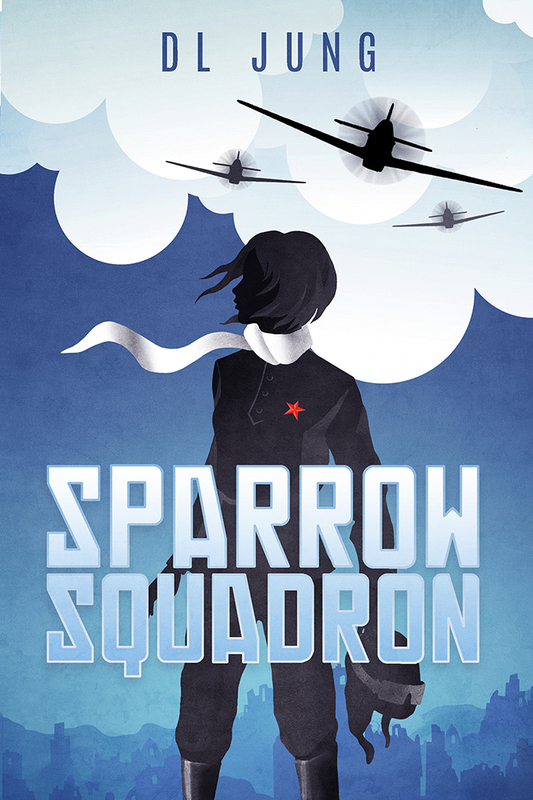 The Sparrow Squadron Cover is Here! It’s been a long journey, but my YA historical novel, Sparrow Squadron, is almost ready for the outside world. Today, we’re starting with the Cover Reveal! Update: And here it is! I’m ecstatic that so many bloggers have agreed to help with this event. Sorry for the tease, but in consideration to them, I’ll only be posting the cover on my webpage at the end of the day. Please click on any of the blogger links below to see the real deal! And stay tuned for release date announcements, coming soon. Many thanks to Sara at YA Bound Book Tours for organizing! 1 Response to The Sparrow Squadron Cover is Here!